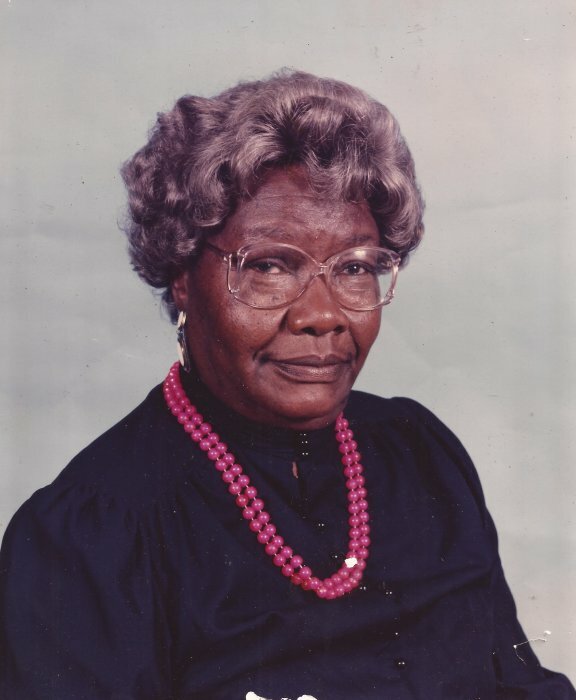 Obituary for Luebirne Smith | Worley Funeral Home, Inc.
Mrs. Luebirne Smith, 97 of 1818 New Hope Church Road, Turkey, NC passed on Monday, January 14, 2019 at her home. The funeral will be held at 1 p.m., Saturday, January 16, at Wilson Chapel Missionary Baptist Church with Rev. Tony Harrington officiating. Mrs. Smith is survived by her DAUGHTER-Debra Holmes of the home; 2 grandchildren, 5 great grandchildren and one great-great grandchildren.